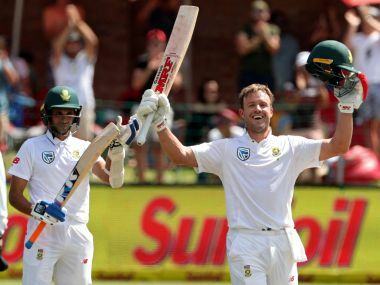 Kusal Perera carried Sri Lanka to a sensational one-wicket win on the fourth day of the first Test against South Africa at Kingsmead on Saturday as he hit a career-best 153 not out. 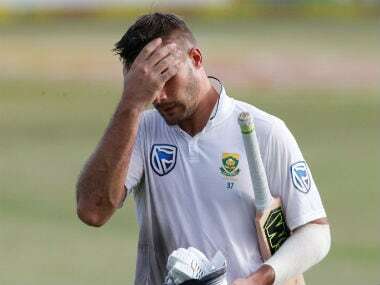 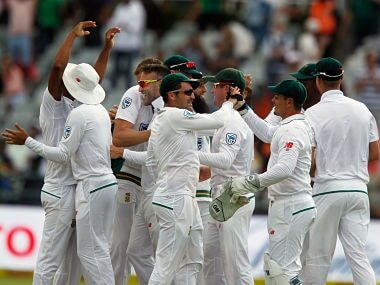 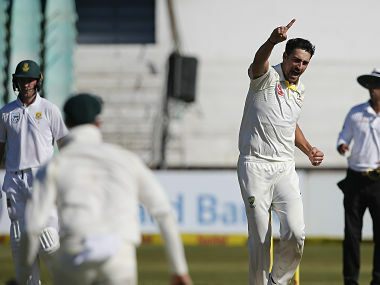 Aiden Markram led a stirring South African fightback but could not prevent Australia from closing in on victory on the fourth day of the first Test at Kingsmead on Sunday. 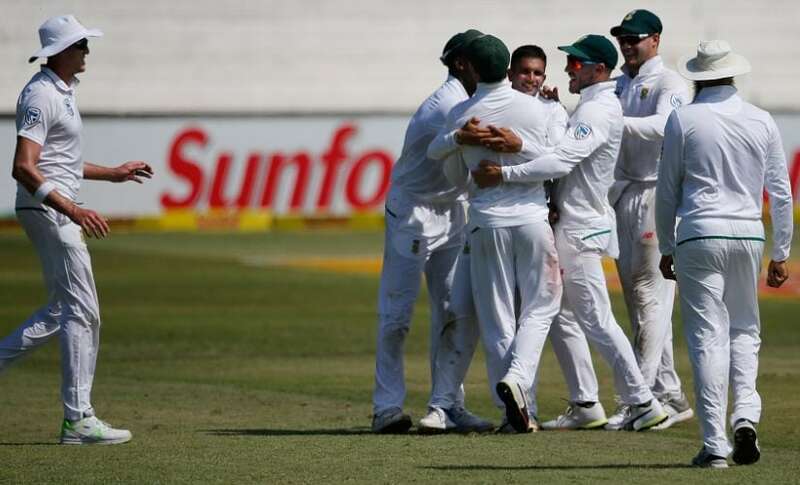 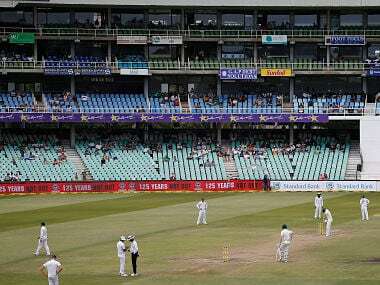 Catch the full scorecard and ball-by-ball commentary of Day 1 of the first Test between South Africa and Australia at the Kingsmead in Durban. 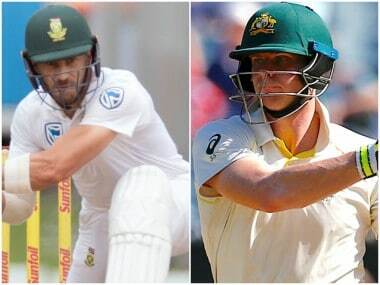 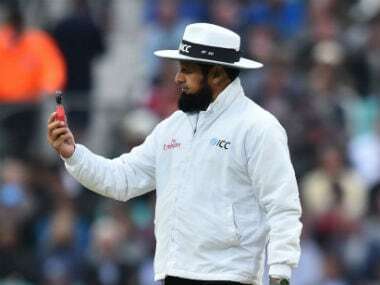 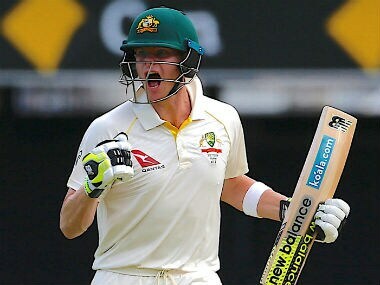 Australia captain Steve Smith is looking for revenge in the upcoming Tests against South Africa to continue the trend which has seen the tourists dominate in recent series between the sides.